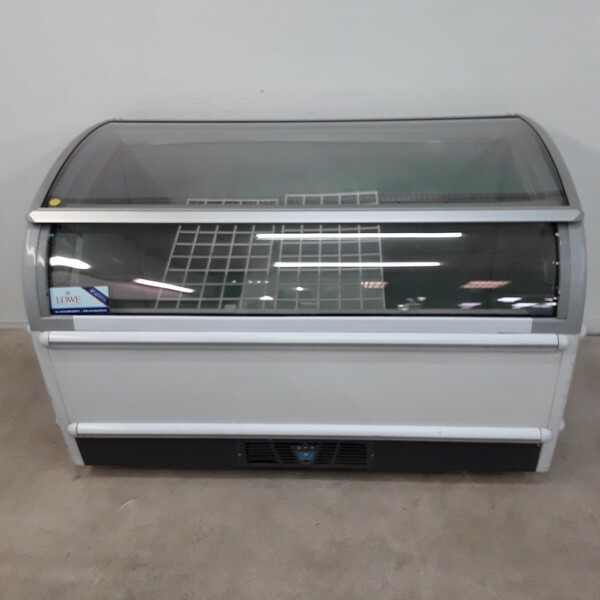 Used Novum 505 LUC Display Chest Freezer. 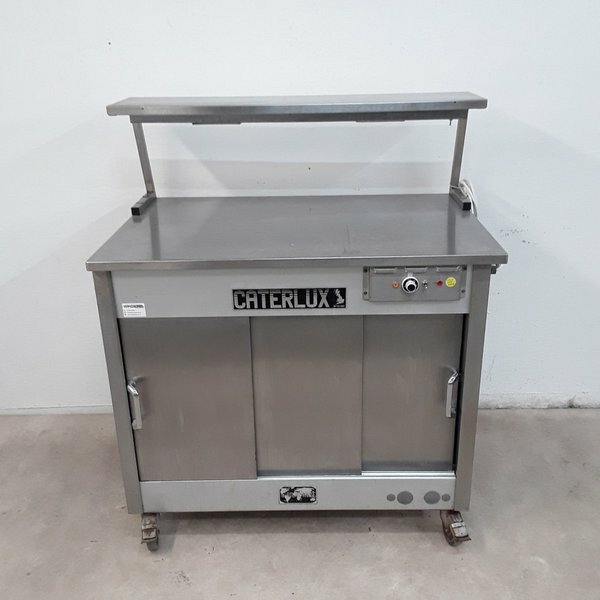 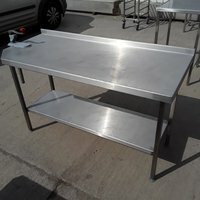 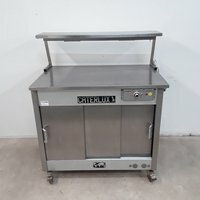 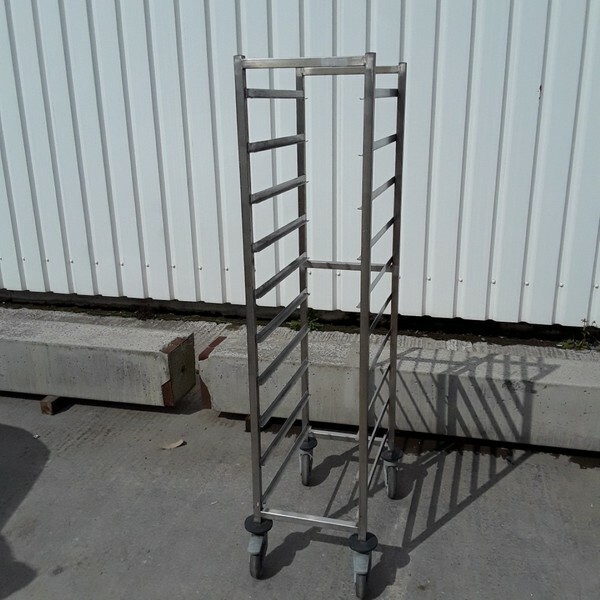 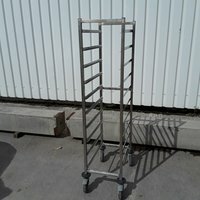 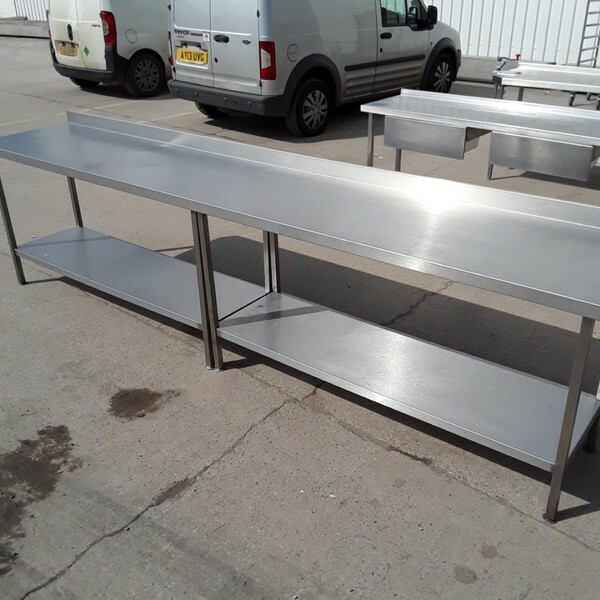 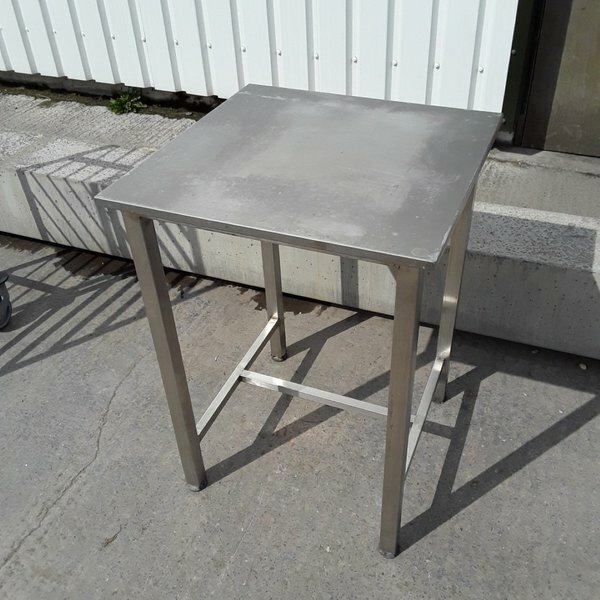 Used Caterlux 3 HLGS Hot Cupboard Heated Gantry Trolley. 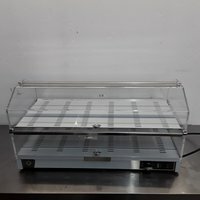 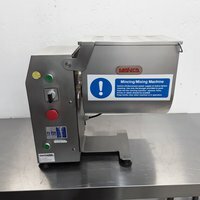 New RM Gastro VEC-820 Pastry Display Warmer. 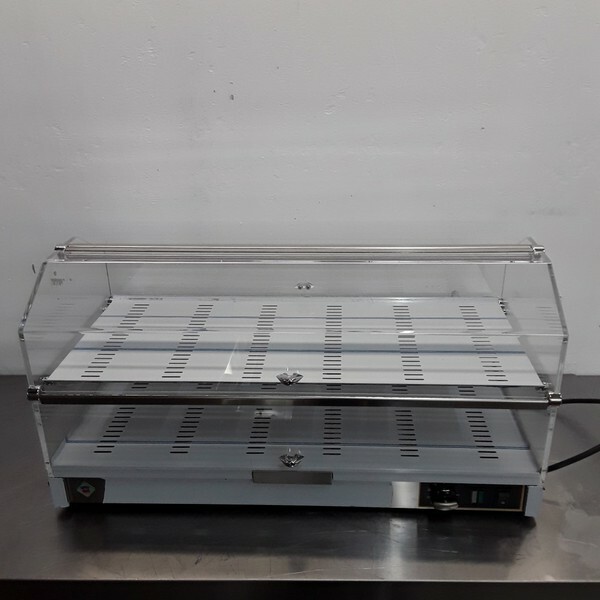 Used Counterline VOH600 Heated Display. 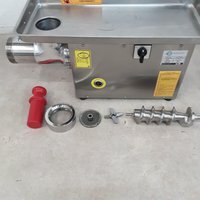 New B Grade Bosfor UKM-32 Meat Mincer 32kg. 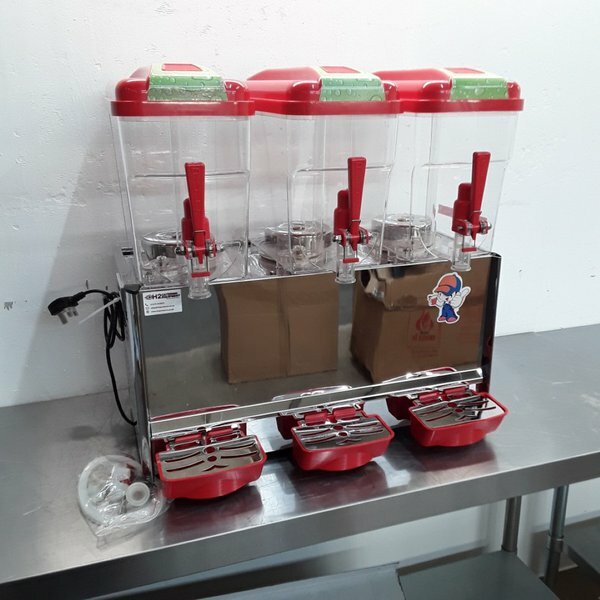 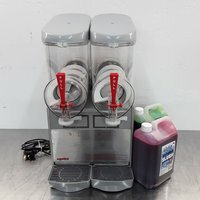 New B Grade Triple Juice Dispenser. 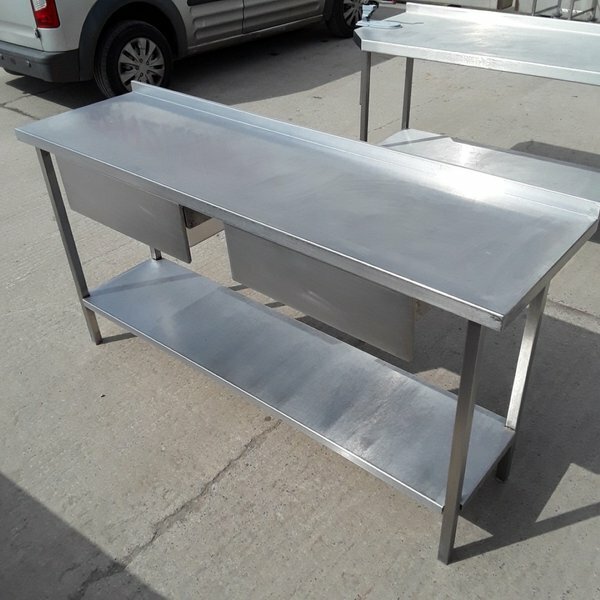 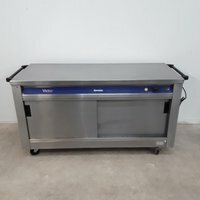 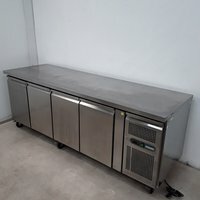 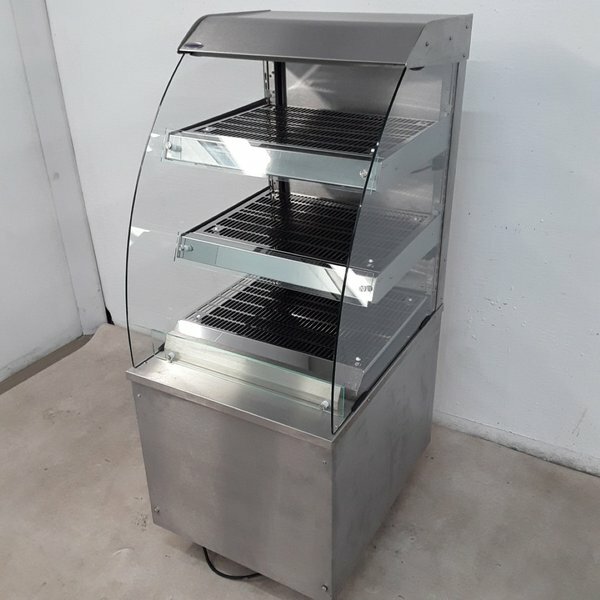 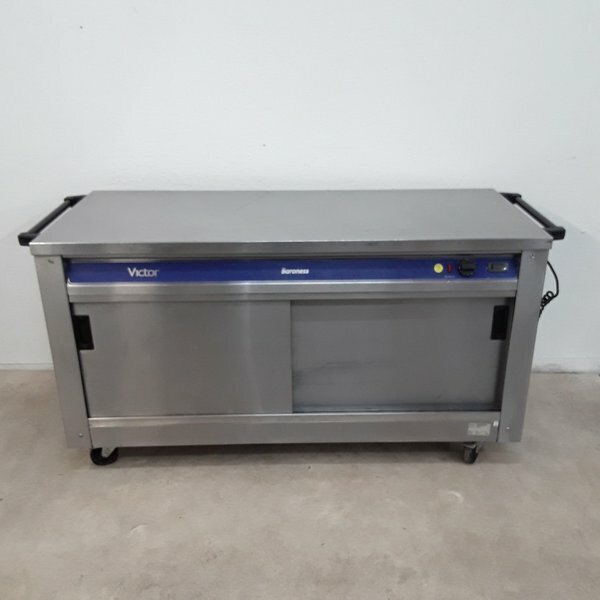 A great solution for holding and transporting food at the perfect temperature, the Panther 670 Series Hot Cupboard / Bain Marie is designed to fit through narrow doorways, so is ideal for pubs and smaller restaurants as well as nursing and care homes where plated meals are to be transported from the kitchen to the residents. 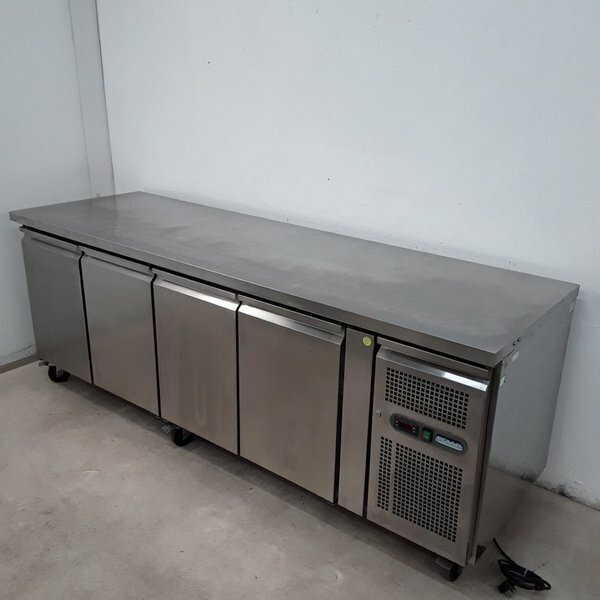 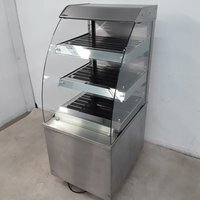 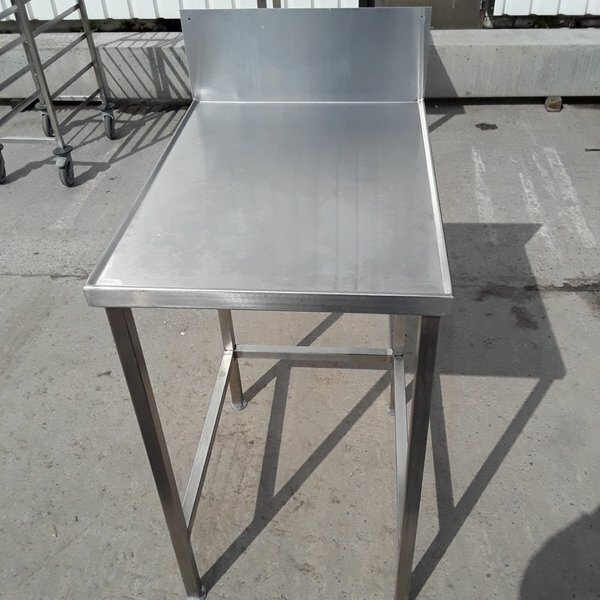 Perfect for holding carvery and breakfast items either for self service or for back service, the unit is fan assisted, providing even heat distribution, fast heat up and recovery times, and lower energy usage. 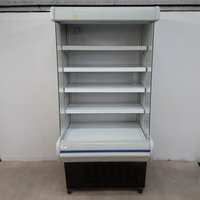 Fully 1/1 GN compatible, this unit accomodates 2 x 1/1 GN containers up to 150mm deep, while four shelf positions allow adjustment to meet individual needs. 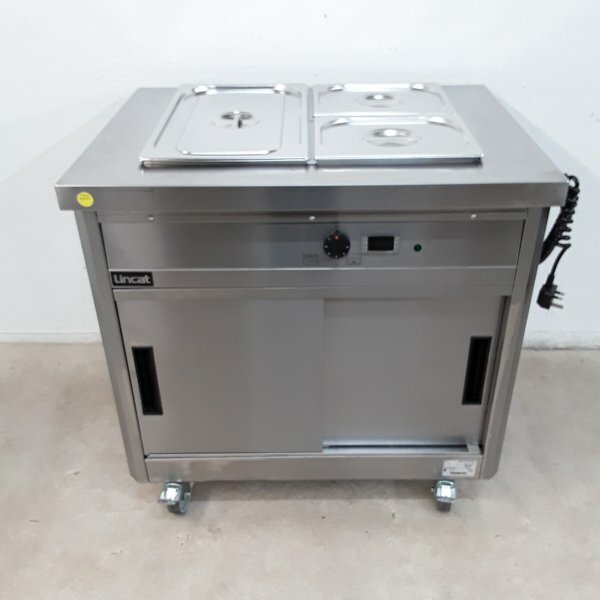 Accurate digital electronic control of the hot cupboard temperature, adjustable between 20 and 99 °C, ensures compliance with food hygiene regulations. 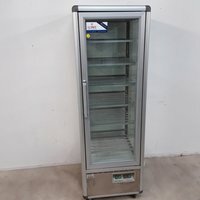 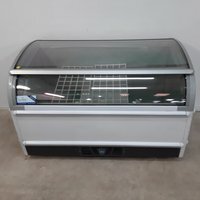 Used Tecfrigo Snelle 400 GBT Display Freezer. 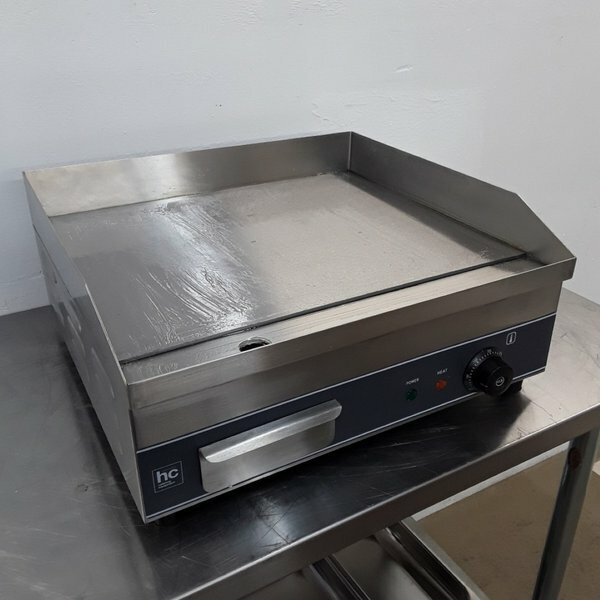 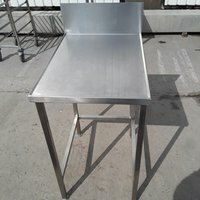 New B Grade HC HC-EG500 Flat Griddle.